A great number of cavalry units exist in FEH, and each can fill a different niche on teams. Their base kits and some optimal alternatives are listed below. 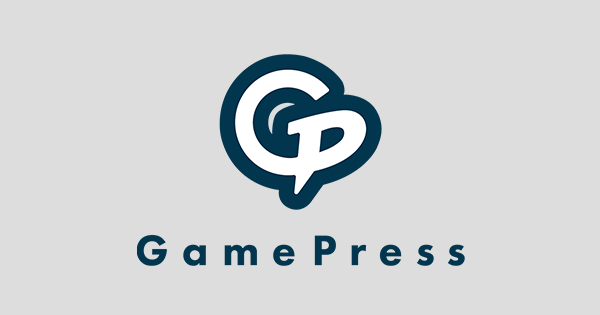 Methods to push the point ceiling for Arena scoring and Arena Core examples will also be described. Sword users with a base kit geared toward Player Phase damage. Cain and Luke come with fantastic base kits and both have the Brave Sword as weapon. The main difference between them is that Cain sports greater bulkiness with higher Speed and Escutcheon while Luke possesses higher Attack and Defense. Cain can go for a quad build if his IVs are favorable, while Luke will prefer the slow version of the Brave build and take Drag Back/Hit and Run to retreat to safety. Both are easy to build. Eliwood has Durandal, a legendary sword with built-in Death Blow, which allows him to stack an actual Death Blow in his A slot for an incredible neutral, non-buffed attack of 57 on initiation. His bulk going into res and his okay speed means that he can bait green mages, but he struggles to stay alive when hit by physical attacks. Eliwood is readily available in the 3-4☆ pool so getting favorable IVs is easy for him. Bulky horsemen with speed so low Quick Riposte baiting is highly recommended. Xander is the most popular red horseman due to his availability as GHB and his built-in Distant Counter. He sports the highest defense out of the horsemen at 37 but suffers from low resistance with only 17. He may have to run Triangle Adept or Distant Def to not take too much damage from green mages. Xander usually runs Bonfire to secure more ORKO. Vantage is also an option for him. Eldigan is the one who challenges Xander for the red spot the most thanks to his Mysteltainn, which is essentially a Killing Edge+++. It allows him to perform well on both offense and defense, and he can run Ignis over Bonfire. His stats are less min-maxed as he is akin to a -def +res Xander. 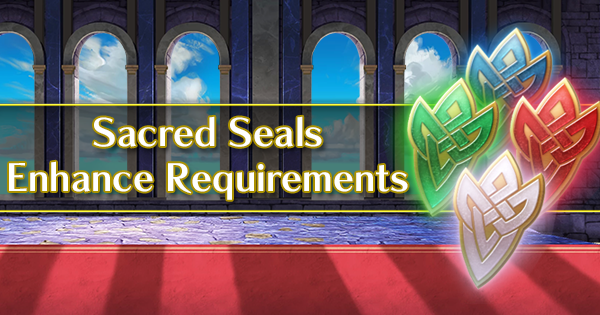 Stahl is the budget option and is easy to raise to 4☆+10, which is worth about a 5☆+3 in terms of stats for a lot less feathers. He fares well with Ruby Sword, Killing Edge and Wo Dao. Aside his lack of a legendary weapon, Stahl trades defense against a bit of speed and resistance. 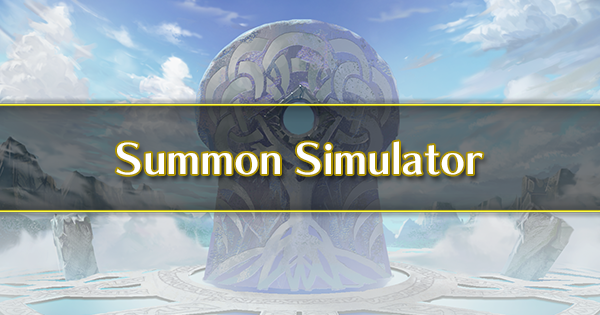 The blue slot is popularly an offensive one in Horse Emblem, and they compete with the monstrous power of the blue mages for a spot. However, Lance horsemen have their own merits and have the advantage over team compositions that have a specific answer to blue tomes. Abel has a good offensive spread and okay defensive one so he is the best blue melee horse. You should replace his special Aegis with something like Luna. Depending on his IVs, Abel has the potential to quad. He can also go for a regular slow Brave build. Peri has one extra point of speed and a bit more res for the same atk and slightly lower everything else than Abel, which makes her frail. She can still be an effective lance user and mage bait. Her frailty makes her more suited to a Brave Lance or a Firesweep Lance than a Killer Lance as it requires her to trade blows to charge a special. Roderick has a similar stat spread to Abel, mainly two less atk for two more speed. His assist and C passive are awesome outside Horse Emblem but get outclassed by the horse buffs. What he's left with is the awesome Firesweep/Drag Back combo that he can use to to soften up enemies and retreat to safety or expose the enemy to his teammates. Sully is a fast anti-sword specialist, but she hardly can spread out of this role and her attack is lacking. She is not recommended as any other blue unit can slap Swordbreaker and still be useful for other tasks. "Defensive" is relative among the lance users, here I mostly mean units who have a reactive playstyle. Berkut is a blue mixed tank. His stat spread actually resembles a reverse Leo with the extra BST dumped into attack. His base set allows him to tank both physical units and mages but dragons sport high HP, which make Water Boost iffy to use. His balanced defenses and low speed make him a good user of Triangle Adept and Quick Riposte. Camus is a favorite due to his innate Distant Counter. 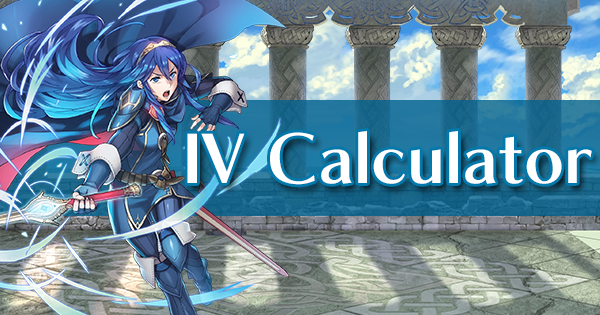 He is commonly referred to as Blue Xander/Ryoma, and while some parts of it may be true, there is one distinction: unlike both of them, Camus has both good defense and speed, but doesn't excell in either. Camus is able to run both offensive and defensive builds depending on the buffs he receives. 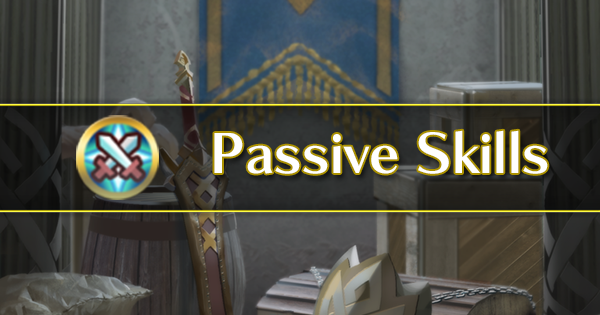 Jagen is a veteran with a really awkward stat spread: he somehow has one of the best resistances in the game but everything other stat disappoints due to his status as veteran. Pass down his Fortify Cavalry as soon as possible. Mathilda is an even more min-maxed Peri, mainly trading four points of attack for extra resistance. Her Ridersbane only has one less might than a Silver Lance and is effective against cavalry, allowing her to take on even the mightiest horses despite her low attack. Outside that and Iceberg/Glacies, she will struggle to dent her opponents and take a big hit from anything physical. Cancel affinity has a very niche usage and Mathilda doesn't have the attack to win common neutral match-ups. 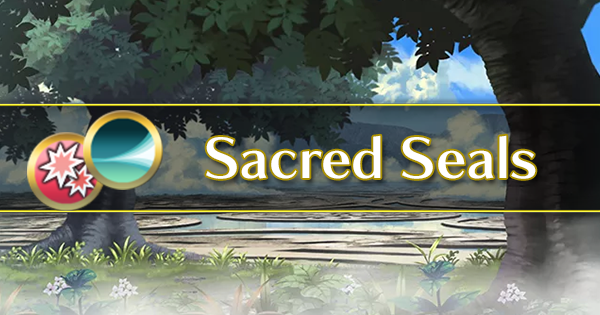 Spring Xander is a physical tank with surprisingly decent res (unlike his normal counterpart) but his attack is so low you will find yourself relying on Bonfire or Ignis to do damage. In the meantime, he can soak damage excellently. Gunter is your budget choice, as he comes with Hone Cavalry but is outclassed in every stat (except his below average res) by Frederick due to his veteran status. Frederick is basically Cherche on a horse. Both have amazing atk, good physical bulk, low speed and low res. They even both come with a Hammer! As such, Frederick works best with a Brave Axe or as physical wall. Thanks to his innate Fortify Def, he has an easy access to Fortify Cavalry. 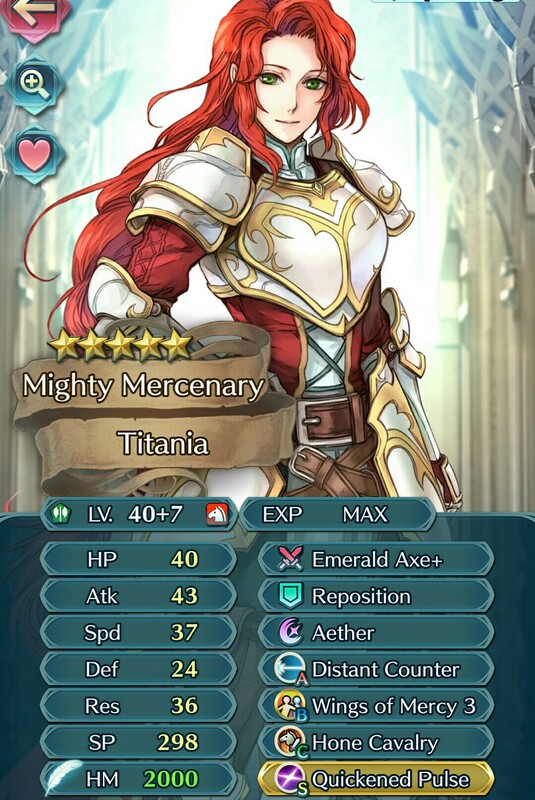 Unlike Fredrick, Titania has low atk and def, but high speed and resistance. With her Emerald Axe, she is a hard counter to Reinhardt and other blue units who don't have sky-high def/Wary Fighter/Affinity Cancel. If she is attack-buffed, she can also pull off a quad build. 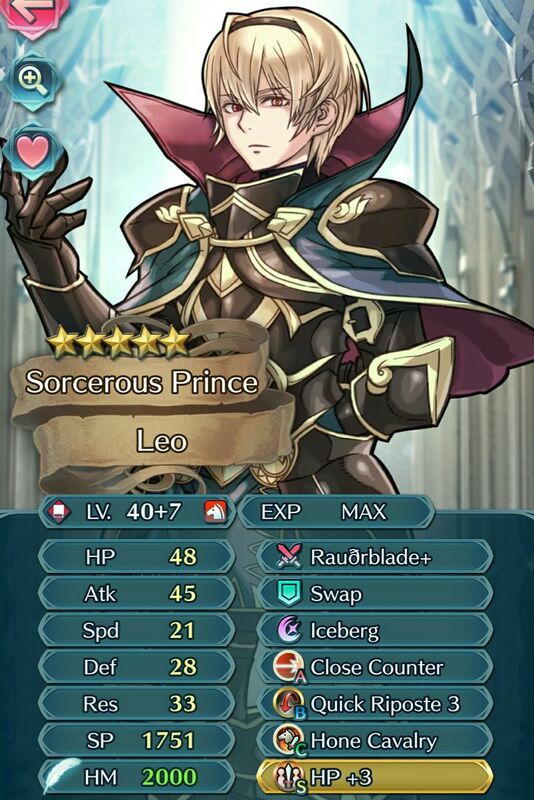 Leo is currently the only red tome cavalry. He differs from the others with his mixed defensive stat spread, which complements his native Quick Riposte. As such, he is more effective for baiting than for attacking. He is one of the rare units who can get away with a speed bane. His low speed makes him prone to get doubled so use that to you advantage and charge a 4-cooldown special for more player phase power. Leo can opt for a blade build or a raven adept one. His exclusive tome Brynhildr and its built-in Gravity effect allows for kiting tactics but it is not very efficient as it requires you for an ally to dance or reposition Leo to safety instead of attacking themselves. 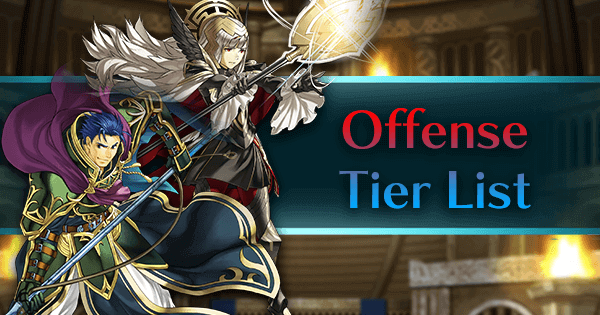 Between his 5☆ exclusivity and Tharja being rare herself, Leo is often shafted in favor of his big brother Xander. 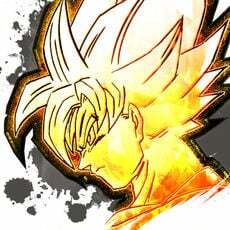 Despite that, the fact that he targets resistance (generally lower than defense in the arena) and has a good mixed bulk, which makes him a strong contender for the red spot of your team, if possible with Close Counter. 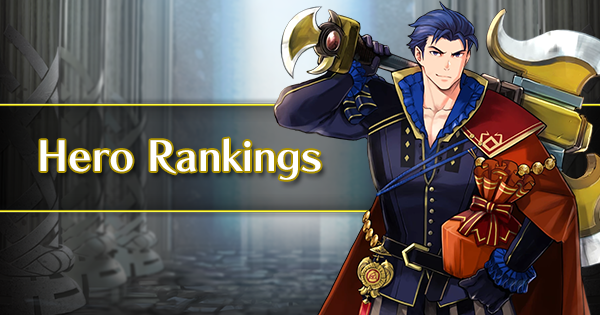 Reinhardt is the ever-popular choice thanks to his high attack paired with the brave effect of his Dire Thunder; these allow him to 2HKOing a vast majority of the cast without needing buffs. However he is held back by his glaring lack of speed middling bulk, rendering him very fragile on enemy phase. Watch out for reinforcements before sending him nuke an enemy. 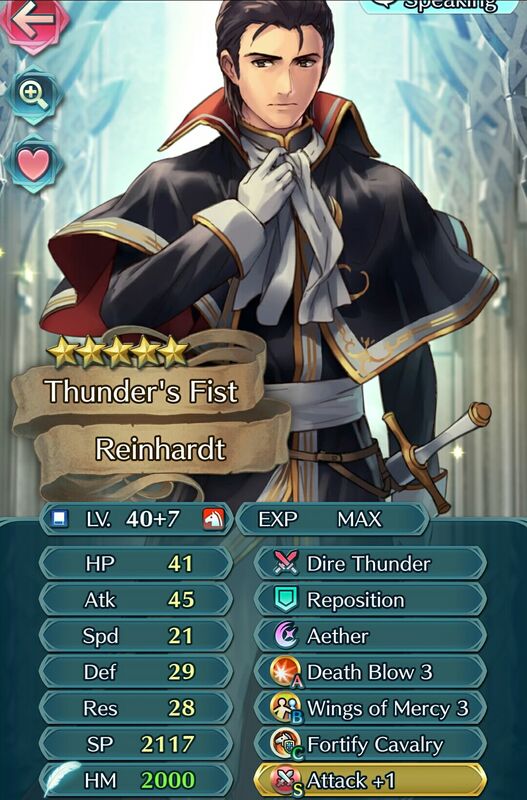 Reinhardt performs worse with a blade tome than with Dire Thunder so no need to change weapon. His little sister Olwen has the highest speed out of the horsemen (tied with Roderick, Sully and Titania) and low attack, meaning her value lies in quad builds or doubling with a blade tome. She also sports a good resistance, but red magical threats are rare in the arena. Her ability to double gives her a higher damage ceiling than her brother. Ursula is a GHB and has a stat spread similar to Olwen but no nature for min-maxing. She does very well with a blade tome and can be superior to Olwen if yours has an unfortunate IV spread. Cecilia is currently the only green tome cavalry. She has the most attack out of the cavalry mages (tied with Reinhardt) and comes with a raven tome. As such, she can either keep her tome and go for Triangle Adept or be a mobile nuke with a blade tome. Cecilia is able to tank the threat that is Reinhardt and kill him on retaliation. On top of that, she's free and in the 3-4☆ pool, so she's a very popular choice for the green slot. 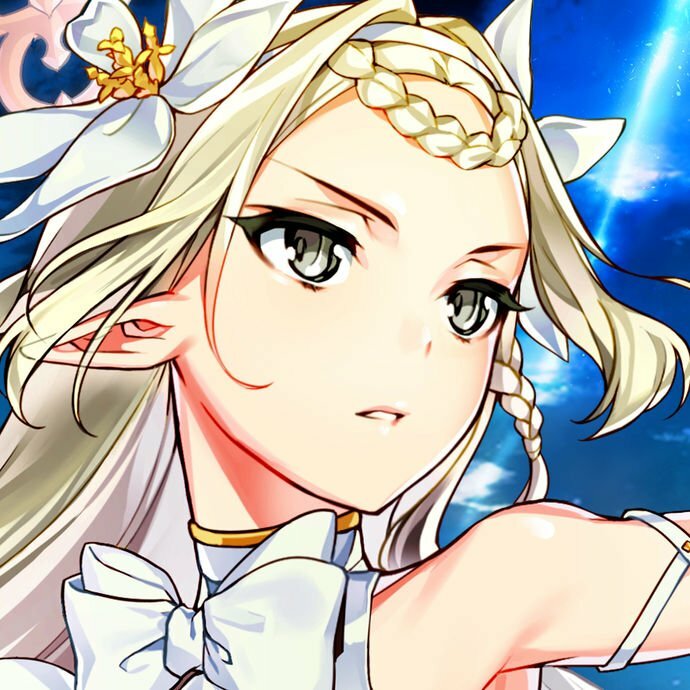 Clarine has the highest overall bulk out of the three troubadours but the lowest attack, which makes her the most suited to the support role while being able to take a hit if absolutely needed. Elise is a fan-favorite and a potent Wrathful Staff user thanks to her high atk/spd combo. True to her original game, she is physically the frailest, having the honor of sporting the lowest HP pool in the game at 30. She has, however, a great resistance and can bait mages. Priscilla a bit of a jack-of-all-trades. She has a nice magical bulk and respectable attack but is prone to doubles and has a bad defense. She also has innate access to Rehabilitate whereas Elise is on the other side of the healing skill tree. Horse emblem suffers from low BST to balance their additional 50% movement. To raise your arena score while keeping horses, here are some basic tips. 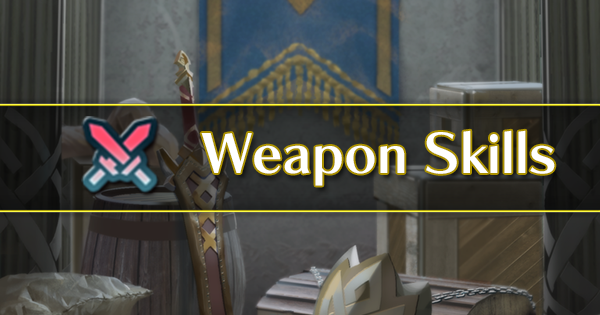 Unique weapons have a higher sp cost than inheritable ones. Rally Atk/Spd and Rally Def/Res cost more than other assists, but are near-useless in a Hone/Fortify core, since they do not stack with those. Look for high SP specials. Most horsemen have AoE specials, which have high cooldown and only activate before battle but cost 50% more than regular specials. Aether and Galeforce have high cooldown suiting their tier 3, thus activate less often (if at all) you but they are very powerful. 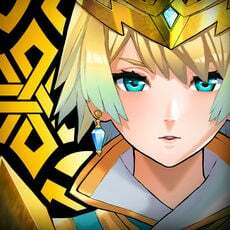 For the A slot, basic flat stat skill aren’t worth much. 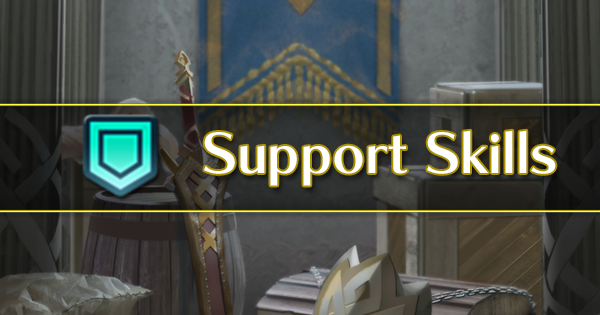 The obvious champions are Close and Distant Counter with 300 sp but those are difficult to obtain. Close and Distant Defense, Heavy Blade and the mixed Strike skills are at 240 sp but are also rare. For the B slot, Wings of Mercy, Escape Route, Poison Strike, Renewal and Quick Riposte are worth 240 sp whereas skills with only one level such as Drag Back only cost 150 sp. For C skills, Ploys cost 240 sp but you typically want a horse buff instead. 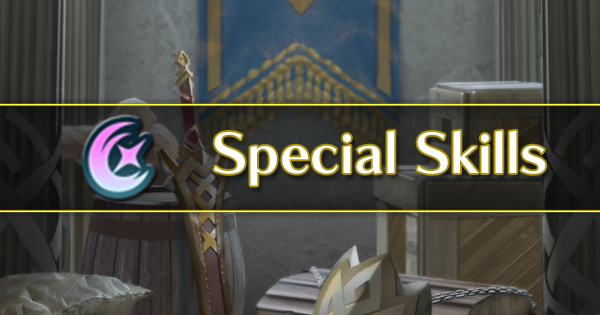 Use a starter as your bonus unit as they come with legendary weapons, are infantry and are featured one season out of three. 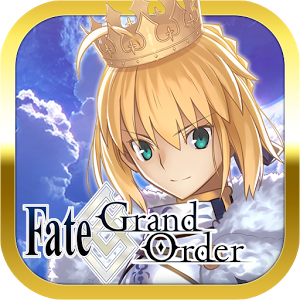 Avoid taking more than one blade tome in a 3-horse core as you cannot buff more than one of your units fully between Hone and Fortify. A flexible comp that will allow you to tackle most enemies. Your glass canon mages will appreciate having a wall with Reposition between the enemy and them, especially when they overextend to reach their target. Example: The free team of Xander (Hone), blade Ursula (Hone or Fortify), raven Cecilia (Fortify). A comp based on baiting favorable match-ups and charging special skills to unleash during the player phase. This composition is suitable for a full-Ward buff spread. The healer being able to take a single hit is a huge advantage as the AI will prioritize their own survival and go for them if they're in range. 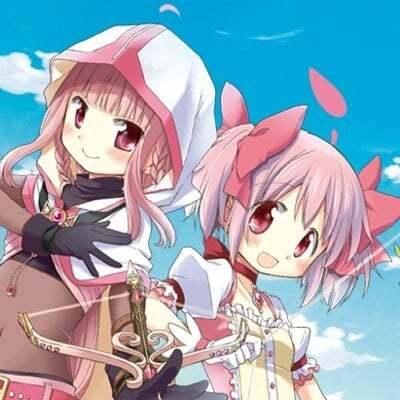 The healer can also prolong your lifespan and keep some HP-based skills active. Below is my own core, which grants me about 5000 points in the arena. It is somewhat triangle-based as I bait a lot. I have no real MVP standing out in my team, even though Reinhardt scores many kills. My favorite character I built into a 1-2 range mixed tank before Xander came out; since Leo covers the same bases and hits resistance I didn't even promote Xander. He covers for Reinhardt and is actually the physical tank of the team (bar blues). He now has Aether too.